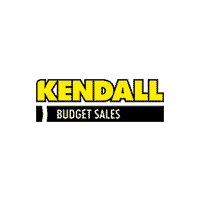 Kendall Budget used car center is pleased to offer this 1-owner 2013 Ford Explorer XLT. 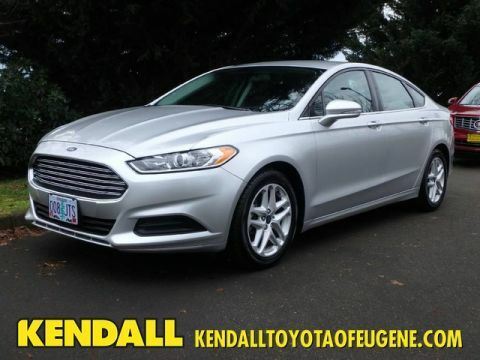 Drive home in your new pre-owned vehicle with the knowledge you're fully backed by the CARFAX Buyback Guarantee. The Ford Explorer XLT offers a fair amount of utility thanks to its advanced features and unique styling. It's also quite sporty, and injects an ample amount of handling chutzpah into the ridin'-high body of a family-friendly SUV. Taking the road less traveled has never been more fun than with this 4WD. 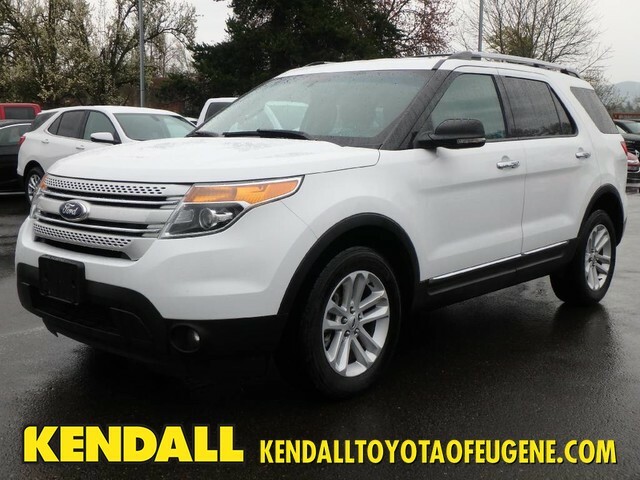 With improved performance, mileage and acceleration, this 2013 4WD Ford Explorer XLT is king of the off-road. More information about the 2013 Ford Explorer: The Ford Explorer has been rated one of the safest utility vehicles at any size or price; it's the first vehicle in the world to offer rear inflatable seatbelts. 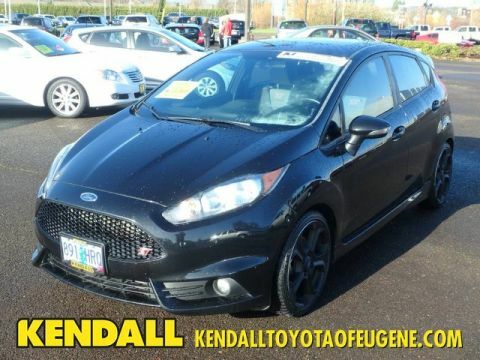 Curve control--a more advanced version of electronic stability control--is also a Ford exclusive. Ford's MyKey system helps parents reel in teen drivers. The Explorer also stands out for being one of the greenest choices available. Ford claims best-in-class gas mileage for non-hybrids and notes that the Explorer EcoBoost will go 20 percent farther on a gallon of gas than the Honda Pilot. 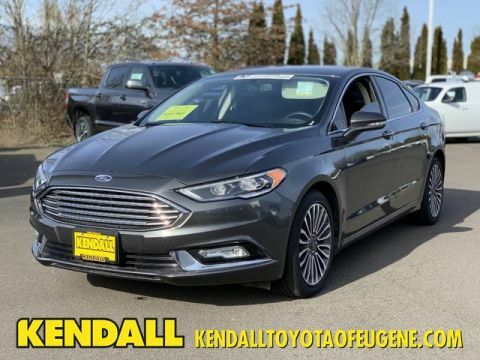 Strengths of this model include world-class safety features, good value, excellent ride quality, Quiet interior, and surprisingly good gas mileage with EcoBoost engine Located next to the foot bridge on Good Pasture Island Road, come see us at Kendall Budget Used Car Center.